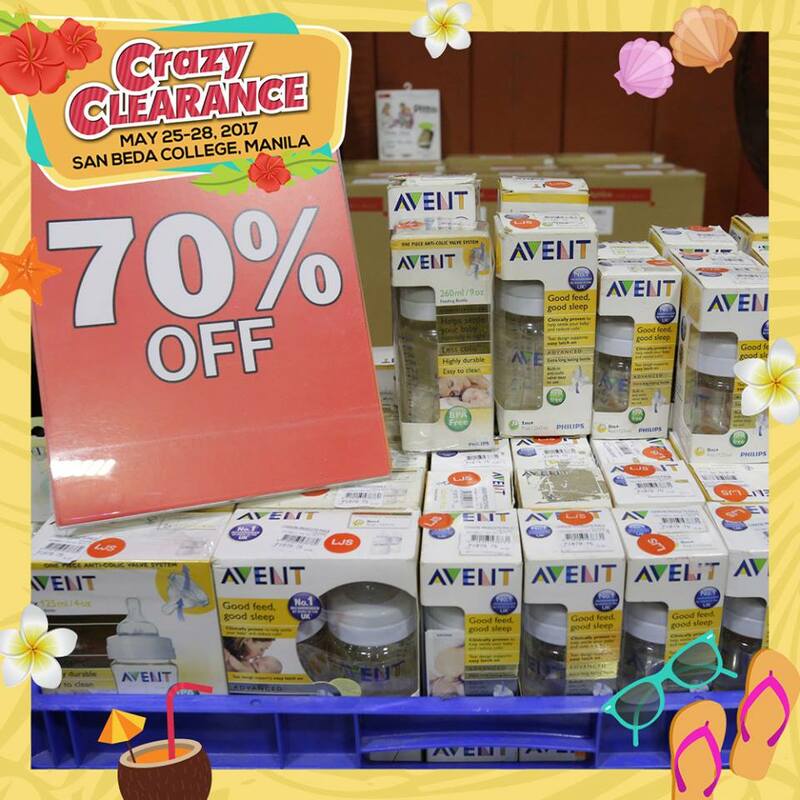 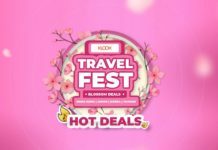 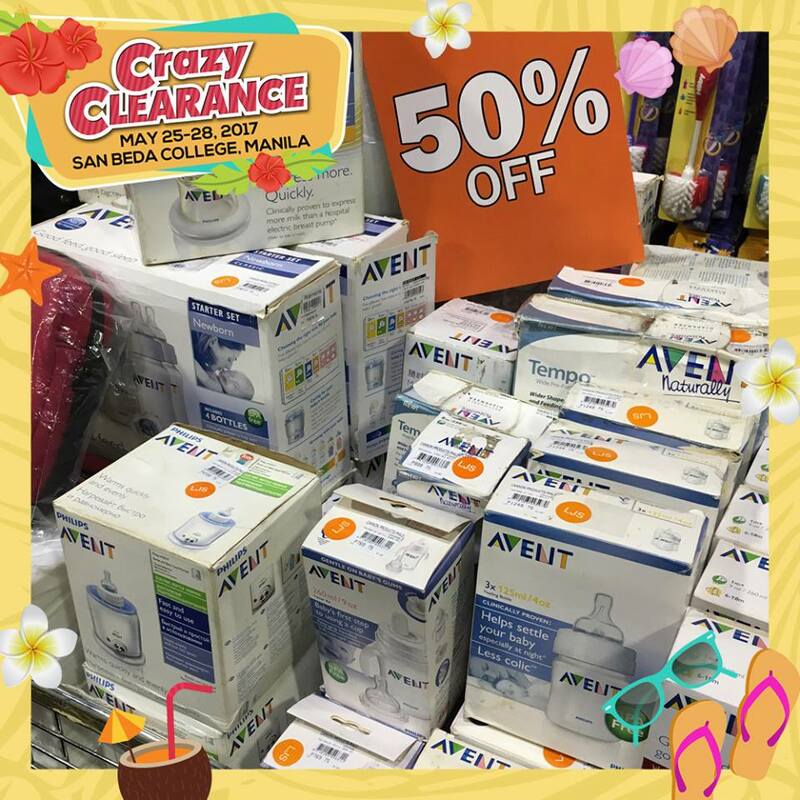 Home Event Crazy Clearance Sale: Avent, Volcom, Native, Philips, and more! 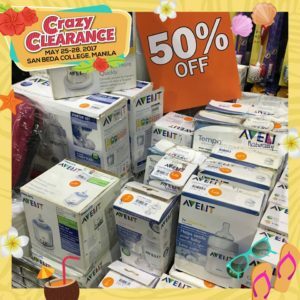 Crazy Clearance Sale: Avent, Volcom, Native, Philips, and more! 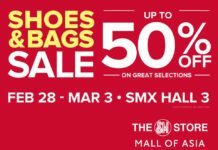 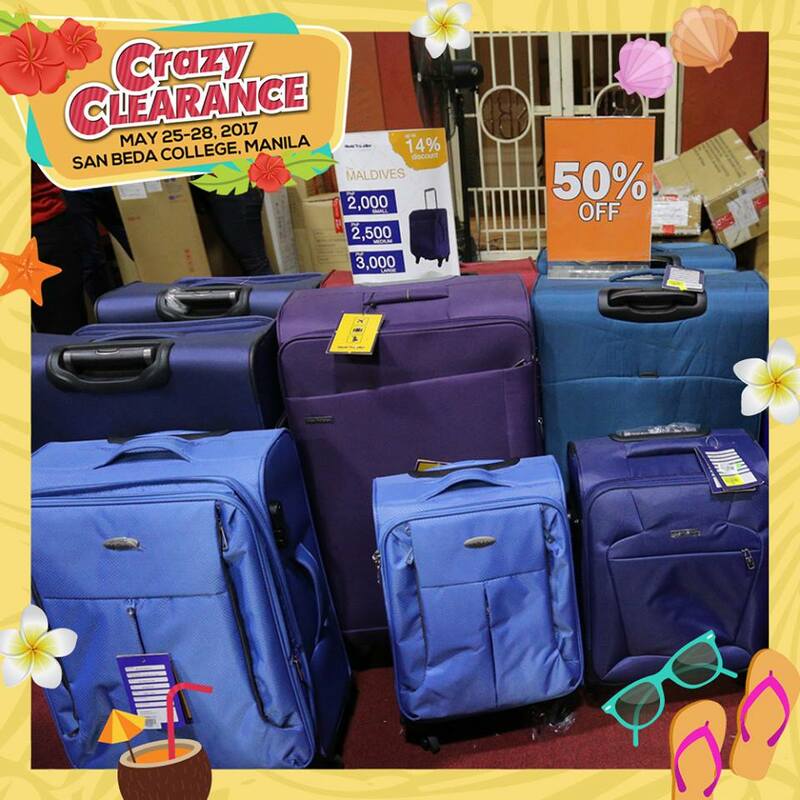 Are you ready to go on a crazy shopping spree this summer? 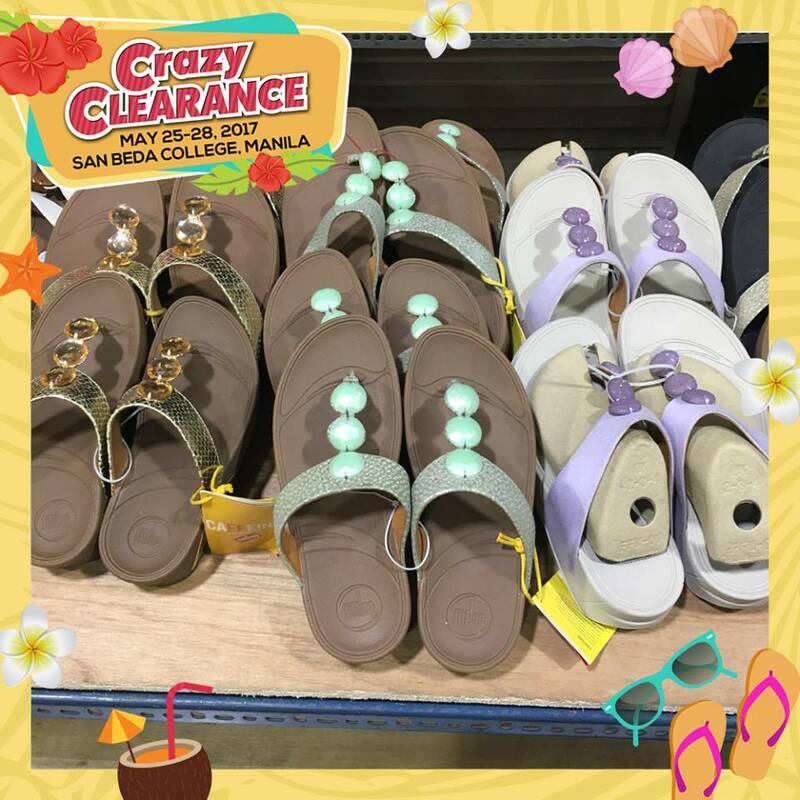 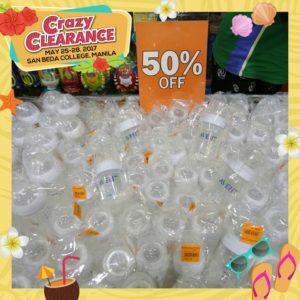 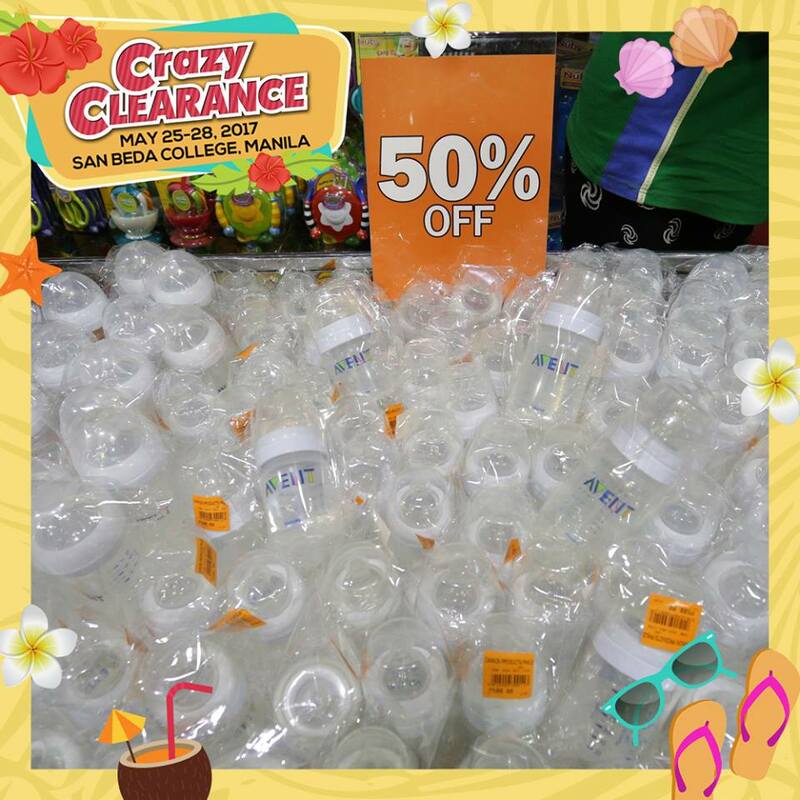 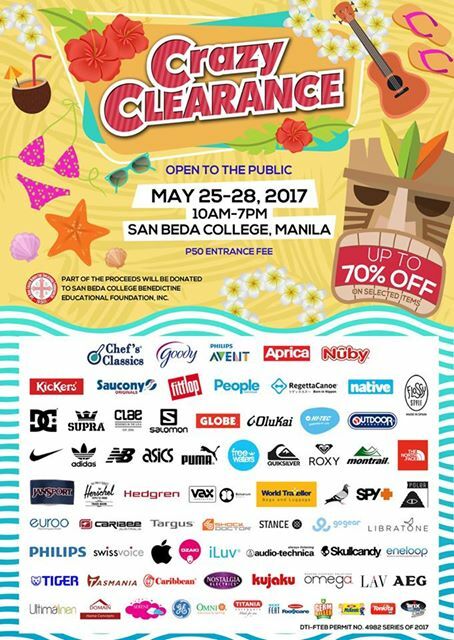 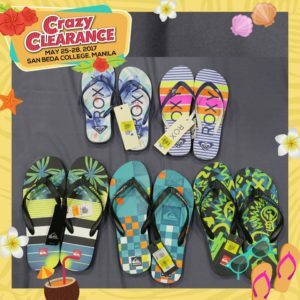 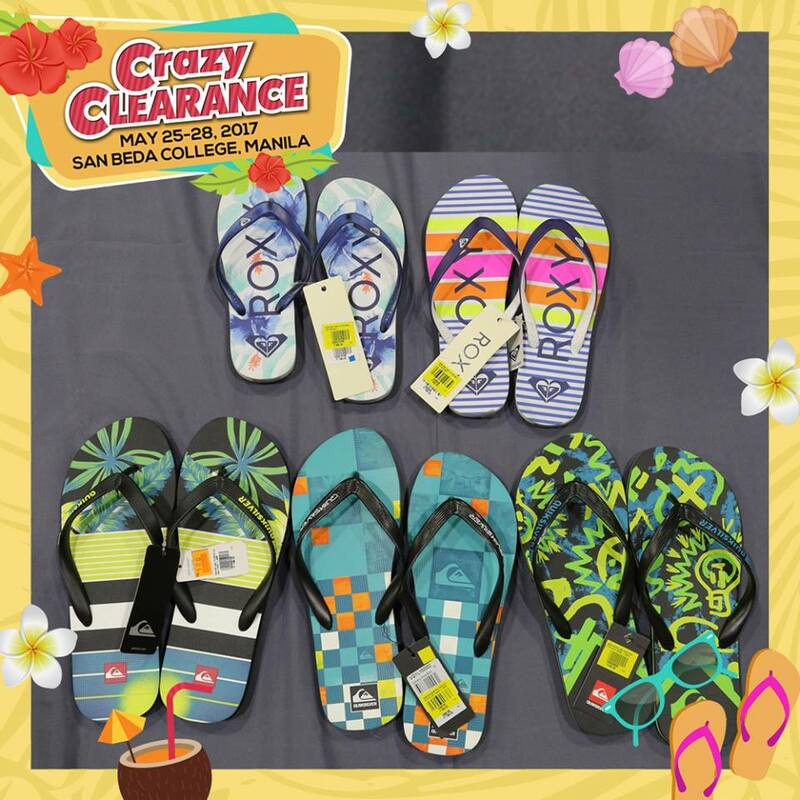 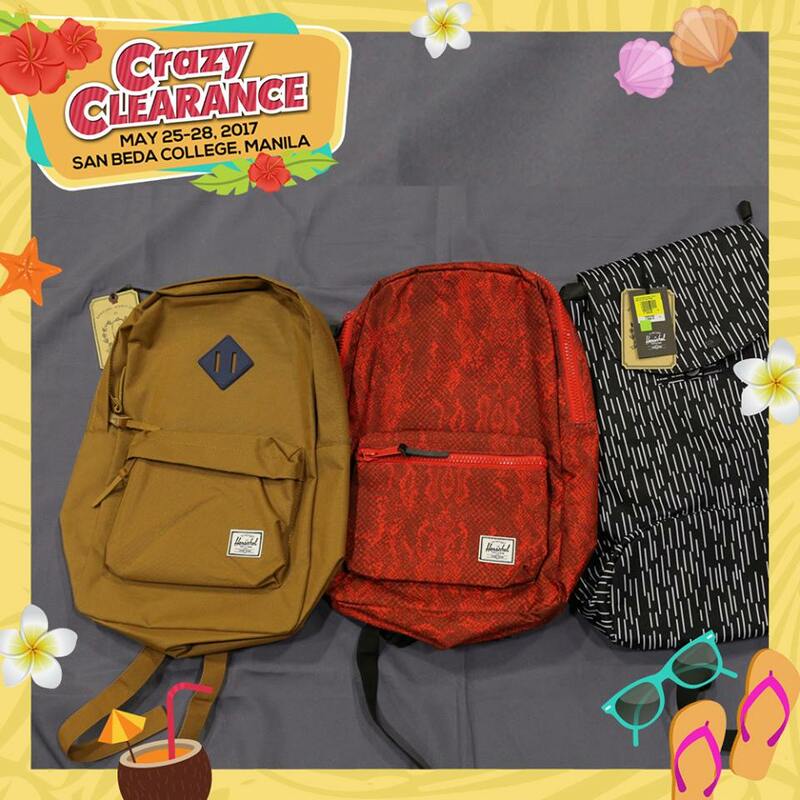 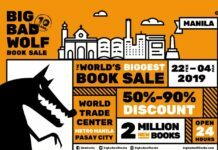 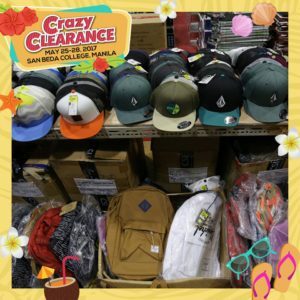 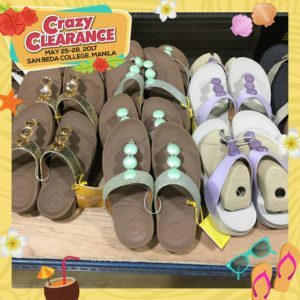 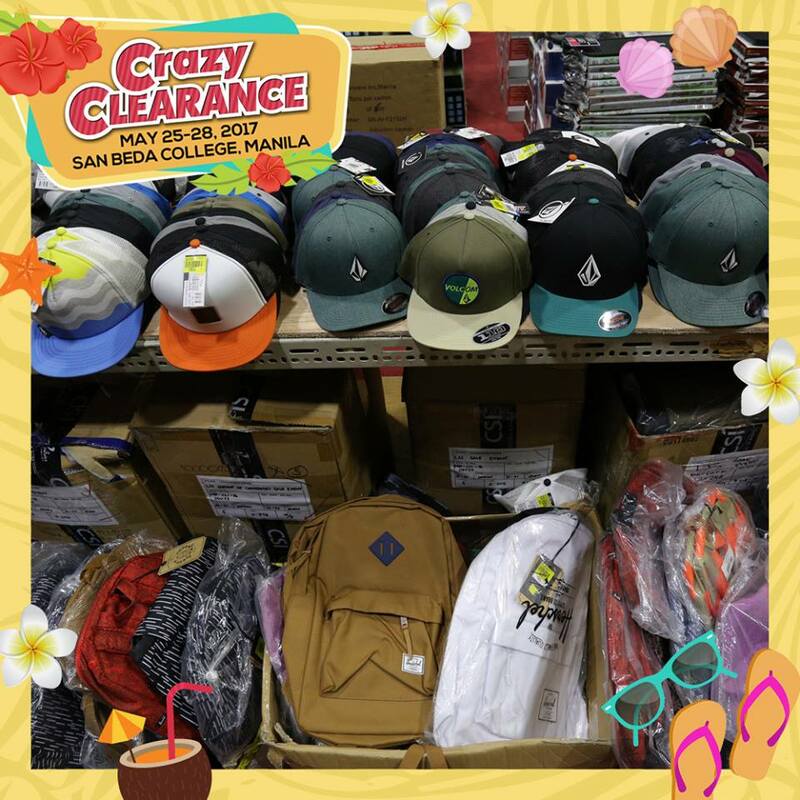 Head down to Crazy Clearance this May 25-28 at San Beda College, Manila! 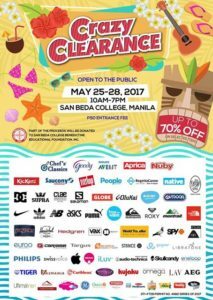 Get up to 70% off on selected items from more than 80 brands–it doesn’t get any crazier than that!